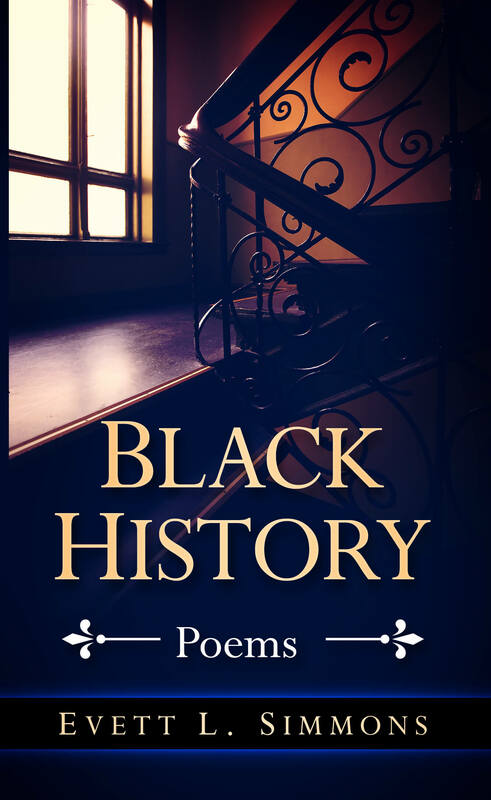 Ms. Simmons captures the rich history of African Americans so vividly in these poems. Her words reach your soul as she brings forth her passion for the culturally diverse world that we live in. Evett’s beautiful, heart-felt poetry reminds us of our shared humanity and the importance of standing together, strongly united, against prejudice and in- justice. Her wisdom knows that the world thrives when we love and respect all of our brothers and sisters, and all of life. Very nicely done…you hit all the pieces of black his- tory. I love what you are doing to make a difference through your poetry. You will make a difference and are. Keep being that woman of God, He delights in you! Evett’s poems have captured the history and the pain, a hunger for dignity in the human form, the shame and the fear, and yet, she also leaves us with hope, a ray of light in the darkness. Growing up in war-torn Northern Ireland during the 1970’s I lived through the violence and the struggle for hu- man rights, watched my father’s struggle when his restaurant was bombed, heard the cries of suffering and inequality. 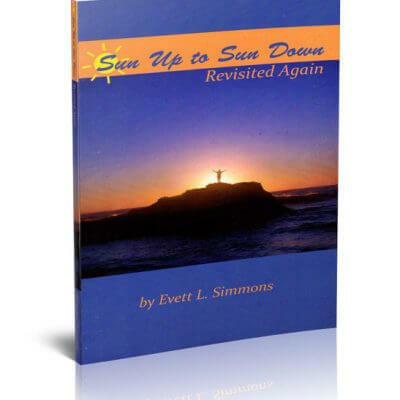 A different time, a different place, but Evett’s words signify for the human race.